The story behind why A.I. never wore his 2000 All-Star sneakers. That was the first thought that went through now-Vice President of Reebok Todd Krinsky’s mind when he spotted Allen Iverson on court at the 2000 NBA All-Star Game. 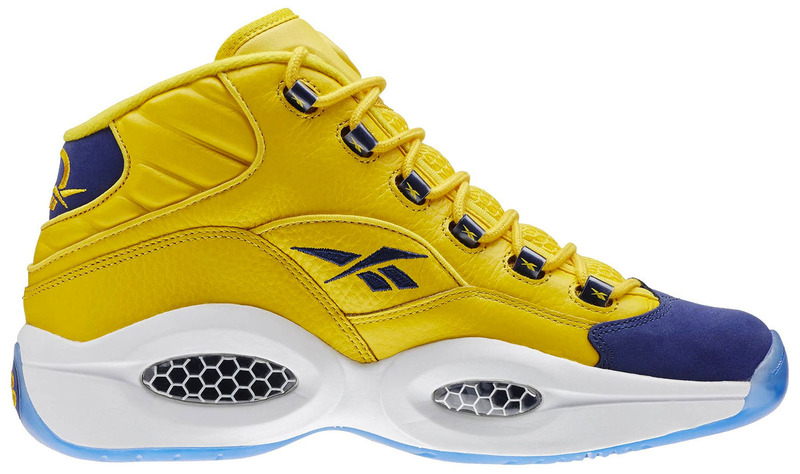 Unfortunately for Krinsky, Reebok and retailers around the country, Iverson was supposed to be wearing the yellow shoes he and the sales team and hyped up before the game. 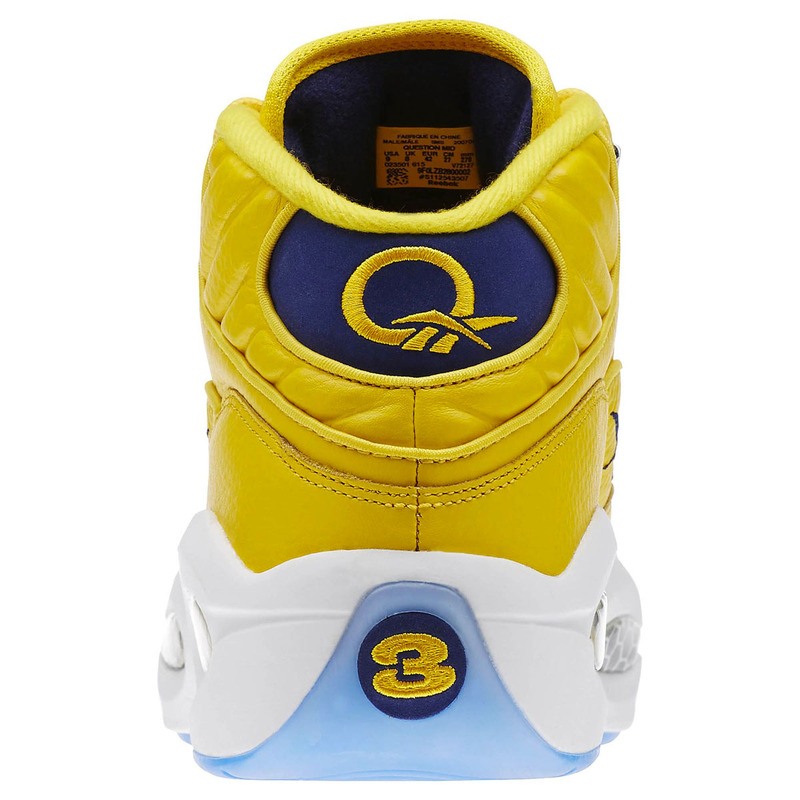 It started with the idea that for each All-Star Game, Iverson would wear his Rookie of the Year sneaker—the Question— in a special colorway, rather than his current Answer model. “It was the statement, ‘I made it,’” Krinsky explained to Sole Collector back in 2009. The concept was that he would wear the shoe in the colors of the host city. With Golden State holding that year’s game, yellow and navy were the go-to look in 2000. So when Krinsky got word that Iverson wasn’t wearing them at the All-Star game, he was understandably in a panic in the midst of sitting with both retailers and media who’d just covered the shoe. Iverson went on to finish the game in the same pair of black Answer 3s that he started it in. 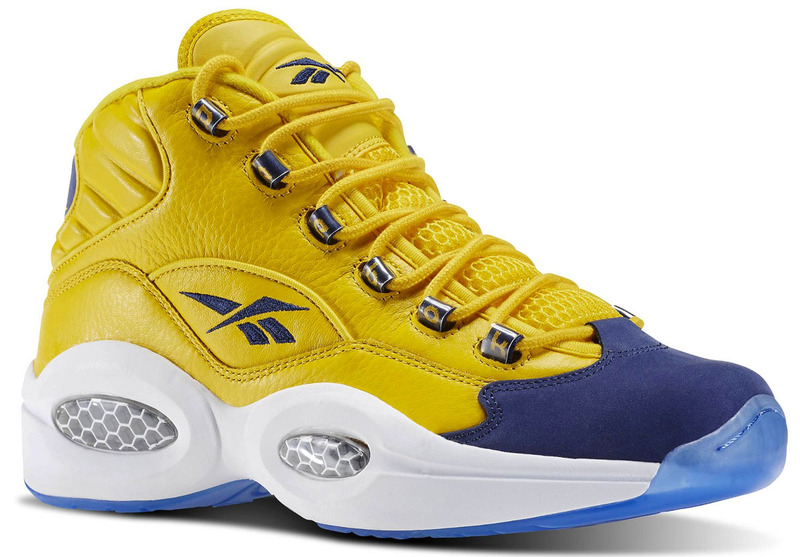 As for that inventory, while it still dropped at retail, without the context of the game and Warriors colors it was an oddball release at a time when sneakers were much more tame. Yet for that exact reason, it also became a cult favorite among A.I. collectors who’d heard the story about the “All-Star” shoe that never was. It also makes the shoe's Feb. 20 return that much more notable.